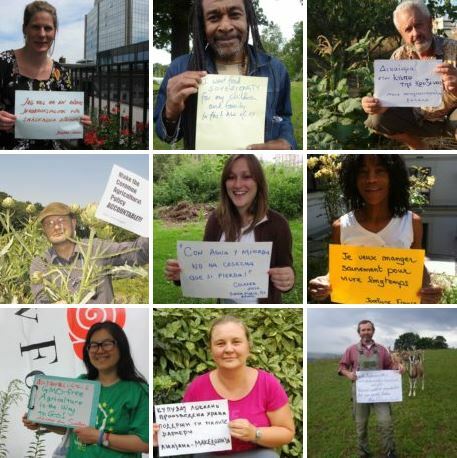 HomeMain stories#SoilMatters part 4 | What do we really loose, when we change how land is used? 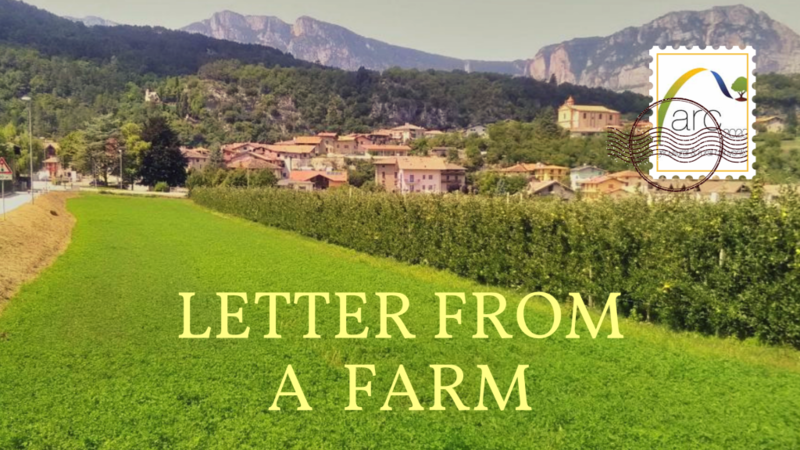 In Emilia-Romagna in Italy the conversion of 15,000 ha of agricultural soil caused a net loss of the calories needed by 14% of local population. That’s 425,000 people. But, this fact has a minor impact in financial terms, because such a loss in agriculture production is just 0.02% of gross domestic product of the region. In fact, the income from the new land use is greater than the one generated by agriculture, as in the case of extraction of raw materials, or by urbanization. Nevertheless, there are negative consequences at wider scales – human health, cultural heritage, biodiversity, carbon sequestration and hydraulic security. Some of them are quantifiable but none is refunded to the whole society. When economic, environmental and social criteria are balanced, the planning of land–use systems could be perceived as sustainable. This is especially the case when natural soil functions are considered – its best to avoid aberrations of natural processes while soil disturbances are extremely demanding to correct. Unfortunately today, too often, when natural functions of soils are inadequate for certain types of land use, technology is used to try to overcome the situation. So, soils too wet to permit the growth of crops are drained, dry soils are irrigated, and poor soils enriched with fertilisers. This vanishes the link between land use and soil functions. As drainage can induce oxidation and, in turn, greenhouse gas generation, irrigation can salinize, and fertilization can provoke eutrophication, it’s clear that altering natural soil functions comes at a price. Natural soil functions then, should be our point of reference. 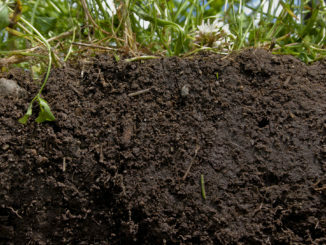 A soil should perform numerous functions: the production function, producing crops; the carrier function, bearing traffic and buildings; the filter-, buffer- and reactor function, allowing transformations of solutes passing through; the resource function, providing base materials for industry; the habitat function, providing a living environment for plants and animals, and the cultural and historic function, reflecting past practices. Thus, soil has to be considered the basis of the human right to healthy and sufficient food and it should not be treated as an ordinary item of merchandise. At the same time, we have to start from the assumption that it is not just the job of businesses and builders, in a market economy like ours, to take full and complete responsibility for how soil is treated in our society. It should be easy to enable optimal soil functionality, in a way that balances the competing needs from various actors. To promote awareness and responsibility among all concerned actors related to soil is crucial. It needs to be clear that taking decisions on transition from one land use to another one has consequences on how soil functions and must be considered with care. Local choices are crucial driving factors of soil management at wider scale: implicit costs in altering an individual hectare of soil disturb a much larger group of people than the one who decided on the transformation. 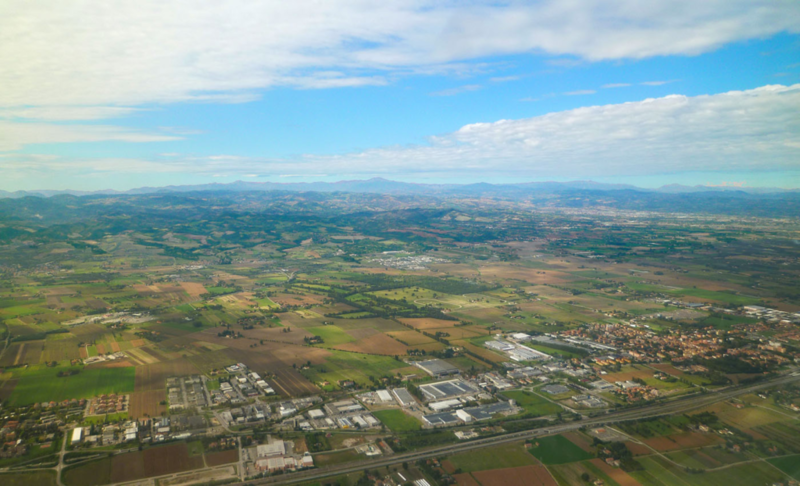 Returning to our opening point, we note that, in Italy, municipalities have significant freedoms in determining their own land use policy. Below (Figure 1) we summarise the effect on diverse scales of changing land use for a single hectare of land in monetary terms. The triangle is portioned into three slices: local, regional, and global. 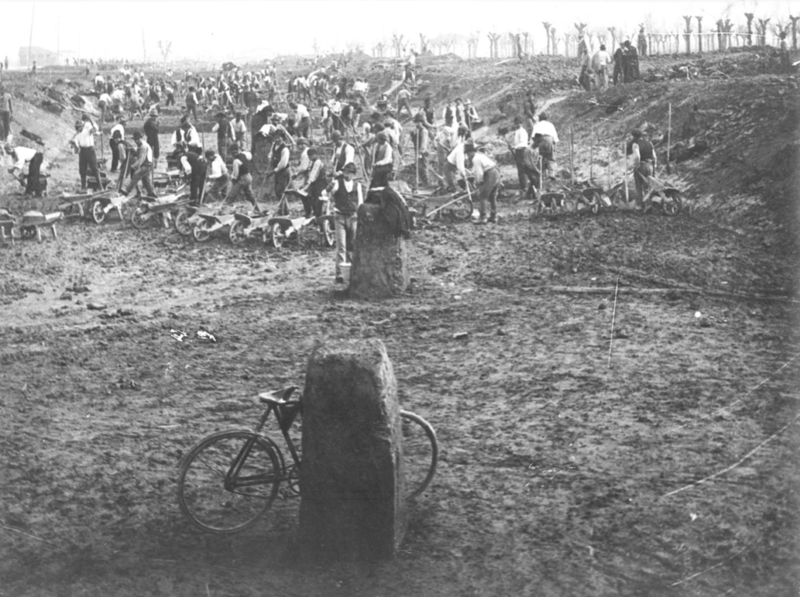 Costs from negative ramifications of the top portion of the triangle are really covered by the land managers and, sometimes, by the direct users. In the second portion, the regional level, costs are covered by the entire community that experiences land transformation. Implicit costs at the bottom of the triangle involve society as a whole. They are scarcely measurable and never charged to beneficiaries. The total costs of the transformation of one hectare may sum up to 1010 €. What’s more, this still leaves out other possible types of impact that further increases the embedded cost of transforming land use. Examples include as site-specific decontamination, nursing people affected by related diseases, loss of biodiversity, and additional energy requirements. 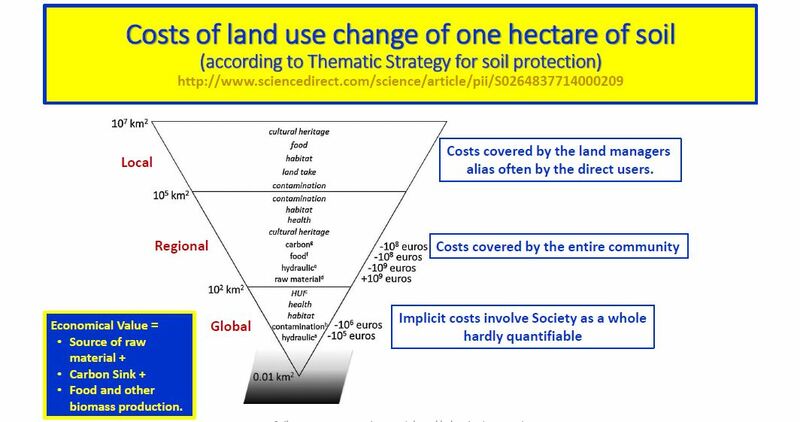 Ramifications of land use change of one hectare of soil at local, regional, and wider scales. Spatial influence is on the left side and economic impact on the right one. Words in italic indicate ambits where costs are difficult to estimate. 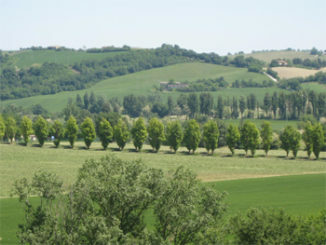 The authors estimated the value of the productive soil lost in the Emilia-Romagna Plain, Italy. The value of the land use changes for the period 2003–2008 at regional scale was 109 euros. The agricultural soil losses mean a vanished food security of 440,000 people equivalent per year. Local land use change produces massive social environmental and economical consequences at wider scale. Riccardo Scalenghe received the Laurea (M.S.) 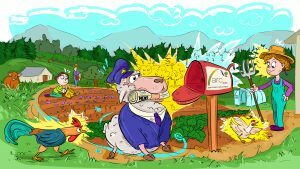 degree in agricultural sciences from the University of Torino, Torino, Italy, in 1989 and received the Ph.D. degree in soil chemistry from the University of Pisa, Pisa, Italy, in 1997. In 1997, he lectured in soil science topics and later joined the Università degli Studi in Palermo, Palermo, Italy, in 2000, where he is conducting researches mainly on the human impact on soil environment. Francesco Malucelli received the Laurea (M.S.) degree in geology and the Ph.D. degree in earth science from Alma Mater Studiorum, University of Bologna, Bologna, Italy, in 1991 and 1996, respectively. He serves as executive in the ARPAE Regional Agency for Prevention, Environment and Energy of Emilia-Romagna, in the Education to environmental sustainability unit, where he is working as a Pedologist where he was working as pedologist, with interest in “Soils and land planning”, “Soil Awareness” and education to environmental sustainability. Mario Catizzone is an Italian Agronomist and Soil Scientist. He has worked for NGOs, IGOs and the UN FAO on activities related to environmental and agricultural concerns. 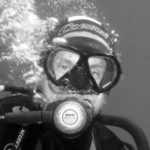 In 2014 he joined the Save the Landscape Forum (Forum Salviamo il Paesaggio) where he helped create the Soil Europe Group in which he acts as a referent. Mario Catizzone is an Italian Agronomist and Soil Scientist. He has worked for NGOs, IGOs and the UN FAO on activities related to environmental and agricultural concerns. From 1989 to 2013, he was Scientific Officer at the European Commission, Research Directorate General (RTD), dealing with environmental research (soil, water, remote sensing, terrestrial ecosystems and biological diversity), agriculture research (farming systems) and with sustainable development, in developing countries and in Europe. He then became Senior Scientific Officer at the ‘International Dimension of the Framework Programme’ with specific responsibility on Africa, India and China. he was detached two years in Sweden at the “Swedish Environmental Protection Agency” – NV (Stockholm) and six months at the Africa Union Commission Headquarters (Addis Ababa, Ethiopia). In 2014 he joined the Save the Landscape Forum (Forum Salviamo il Paesaggio) where he helped create the Soil Europe Group in which he acts as a referent. 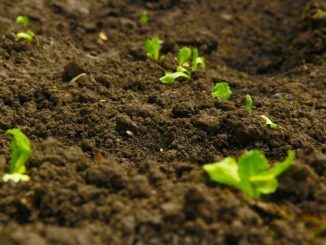 Why are so few people talking about soil as a climate change solution?